Only two days after the release of Dark Deeds and I have more excellent news to impart! 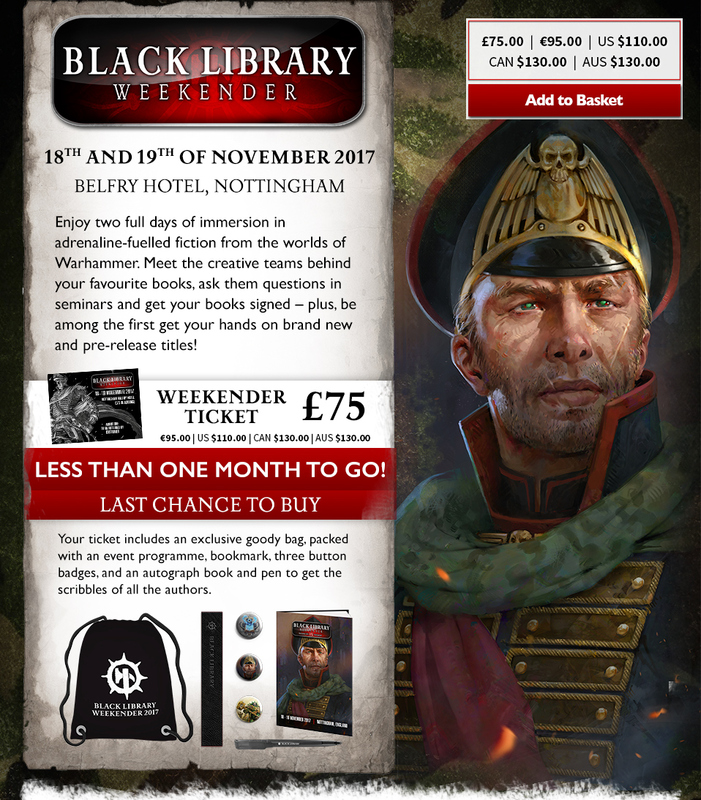 First of all, I’ll be at the Black Library Weekender this Saturday. I’m not on any panels or anything like that, but I’ll be wandering about the place and generally making it look untidy. Then, even more exciting from my point of view: Games Workshop are re-releasing NECROMUNDA, aka The Best Game They Ever Made. When it first came out in 1995 it was a complete breath of fresh air for me, someone who’d been playing Warhammer 40,000 for a couple of years. This was a game which took the grim, futuristic setting of 40K and combined it with the small-scale, progressional nature of Blood Bowl. However, there was also a very different feel to it, and not just in the three-dimensional gameplay. This was an urban, low-tech futurism, a game that focused on violent clashes between small gangs of civilians in a gargantuan, mouldering city block fifteen miles high, not giant battlefield combat. The background was gloriously detailed, it was dark, it was dirty, and it felt amazingly real. It quickly became my favourite game from Games Workshop and has remained such ever since.